Nestled in the heart of Doral is the community of Costa del Sol. 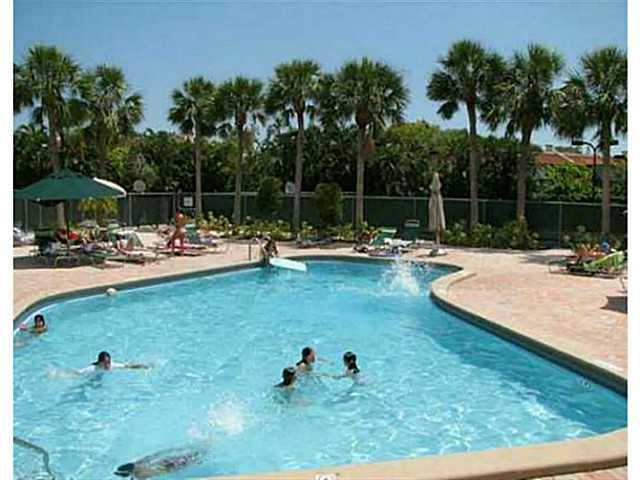 Founded in 1978, Costa del Sol was one of the first gated communities in Doral. What sets apart Costa del Sol is the beautiful 100 acres of real estate, lakes, and its golf courses. Costa del Sol has golf opportunities for all levels of expertise, from kids to pros. This community is family oriented, and encourages community access to all of its amenities. The golf club has almost 80 members and they currently have 768 units, some for sale and others for rent. Director of Costa del Sol golf course and 11 year resident of the community, Richard Macintosh, says they hope to increase to 100 members and have plans to improve the already spectacular 18 hole course. 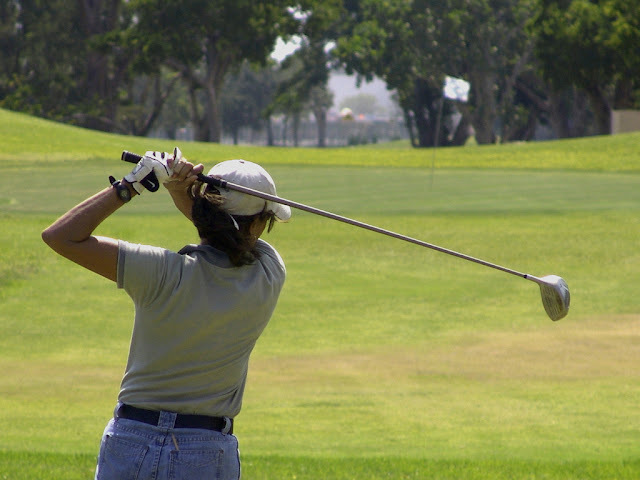 The course offers a driving range, adult classes, and children’s clinics. Two new restaurants are under construction and will be open for the public in the very near future. Latin Fusion and another informal bistro are being constructed for residents and the public to enjoy delicious cuisine and beautiful views of the community’s lakes and green areas. Real estate in Costa del Sol has units selling for around $300,000. Rentals in Costa de Sol go for about $2,500 a month. 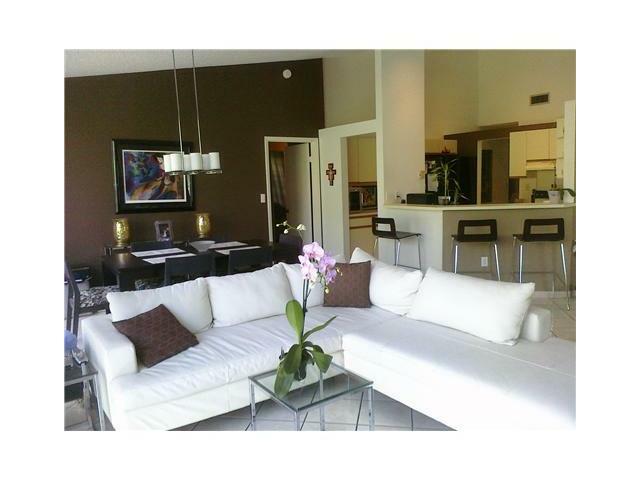 A 3 bedroom, 3 bath condo unit on Estepona Avenue is listed for sale at $249,900. This 1,870 square foot home was built in 1976 and has been completely remodeled and renovated. All three bedrooms have an ensuite bath with the washer and dryer located on the second floor. The community also includes a children’s play area, beautiful lake views, a safe gated community, and several planned golfing events for residents and the public to enjoy. Doral is the fastest growing city in the Miami-Dade area and is close to all the excitement of Miami, yet offers its residents a close-knit community to call home. Doral is proud of its growth and commitment to the high standard of living the city is known for. Costa del Sol embraces this community spirit and is undergoing several improvement projects to update its clubhouse and expand the challenges of its golf course. If you’re looking for world-class golf, a safe and stable community to call home, and one of the most beautiful communities in the Doral area look no further than Costa del Sol.